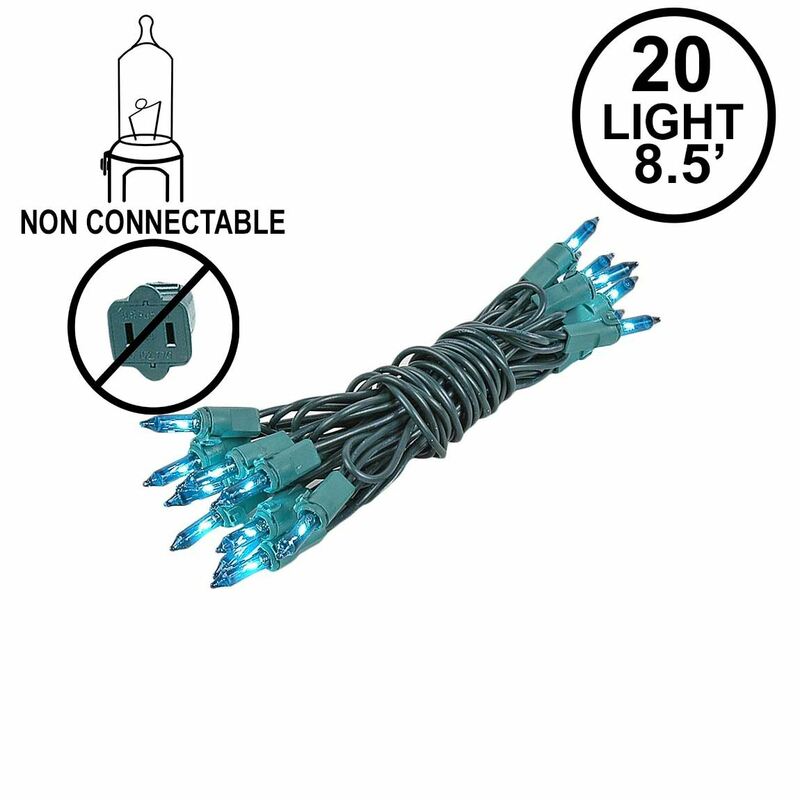 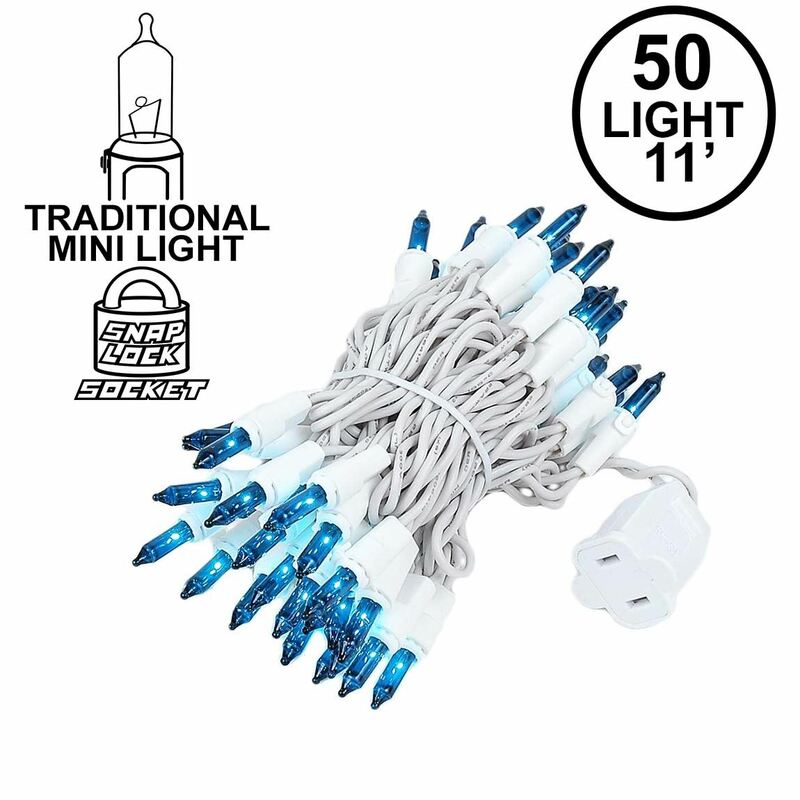 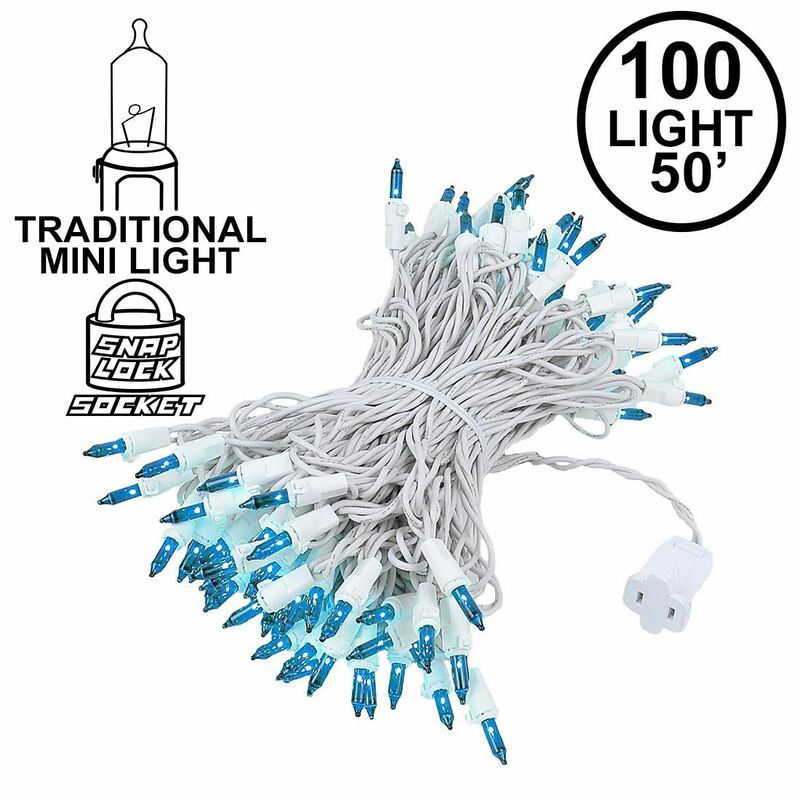 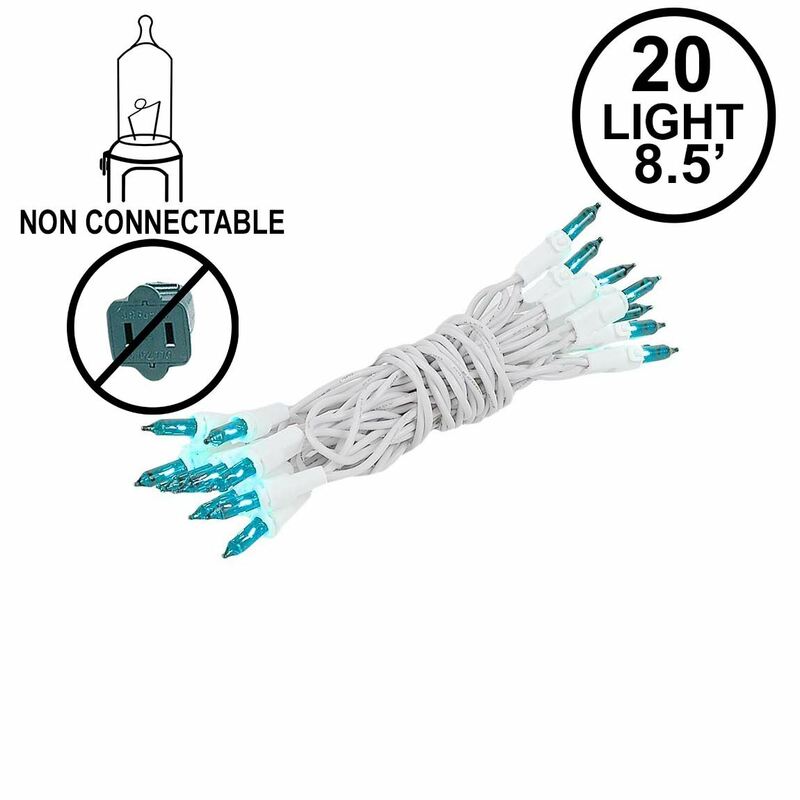 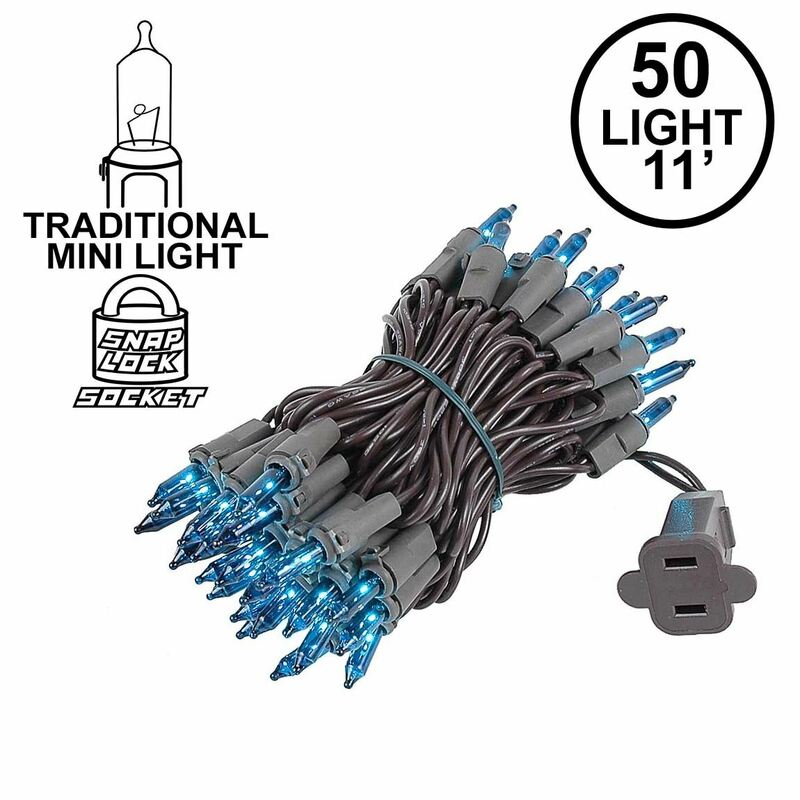 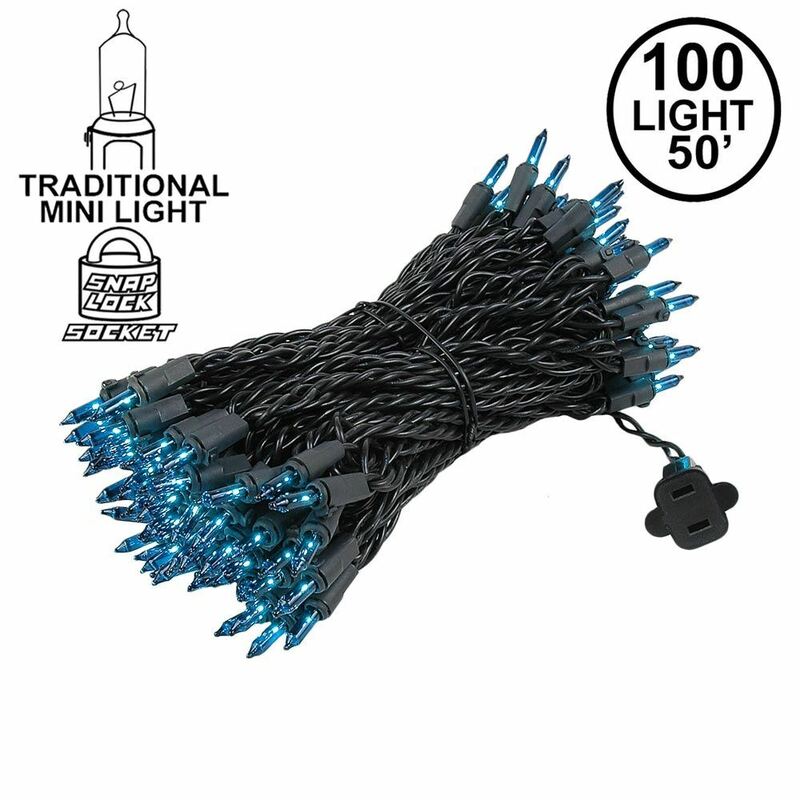 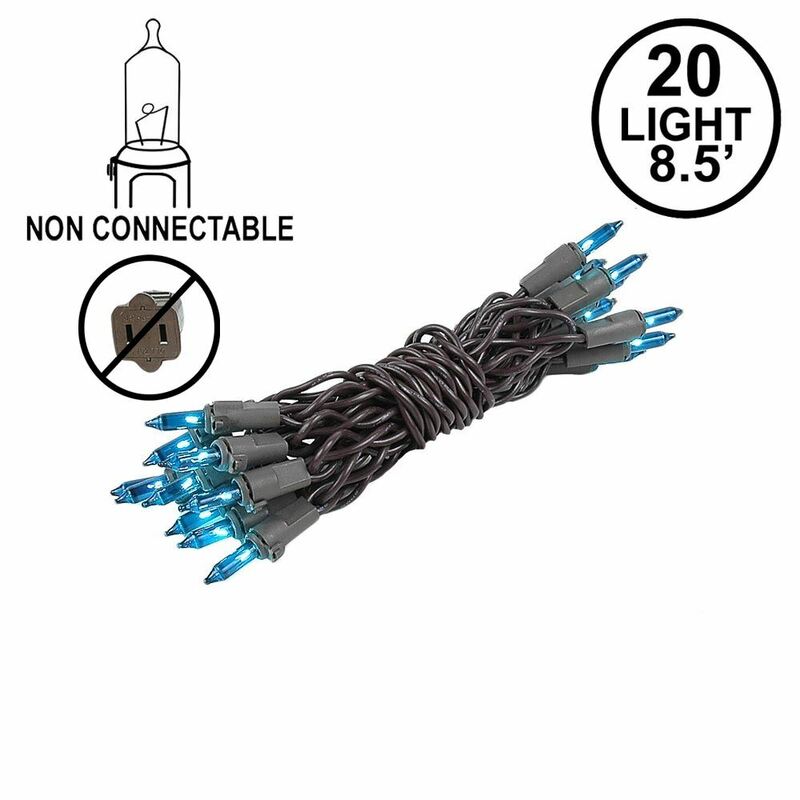 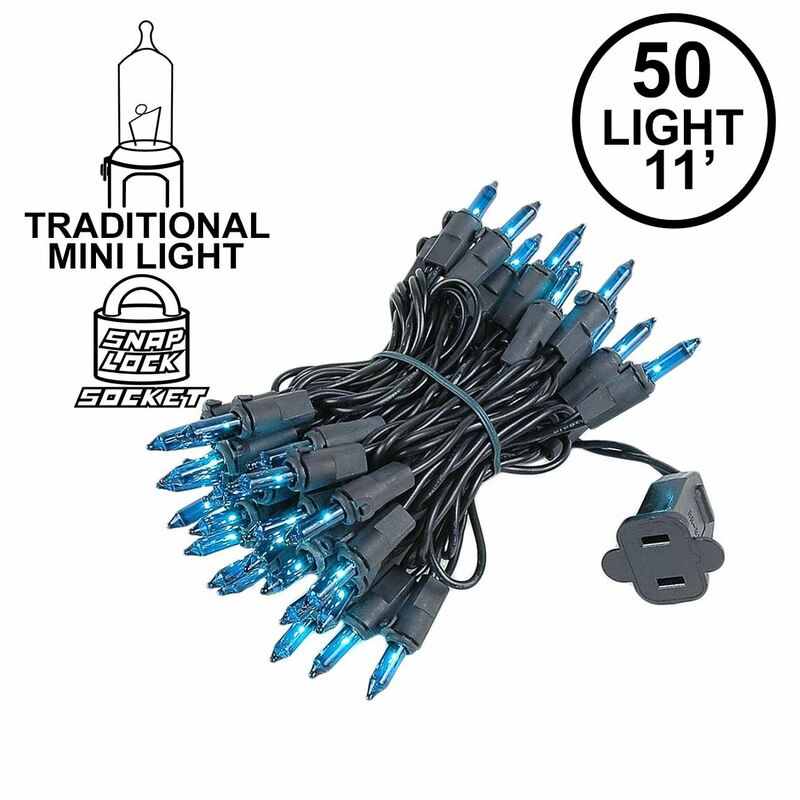 Teal Mini Lights available on white wire green wire on 20, 50 and 100 light sets. 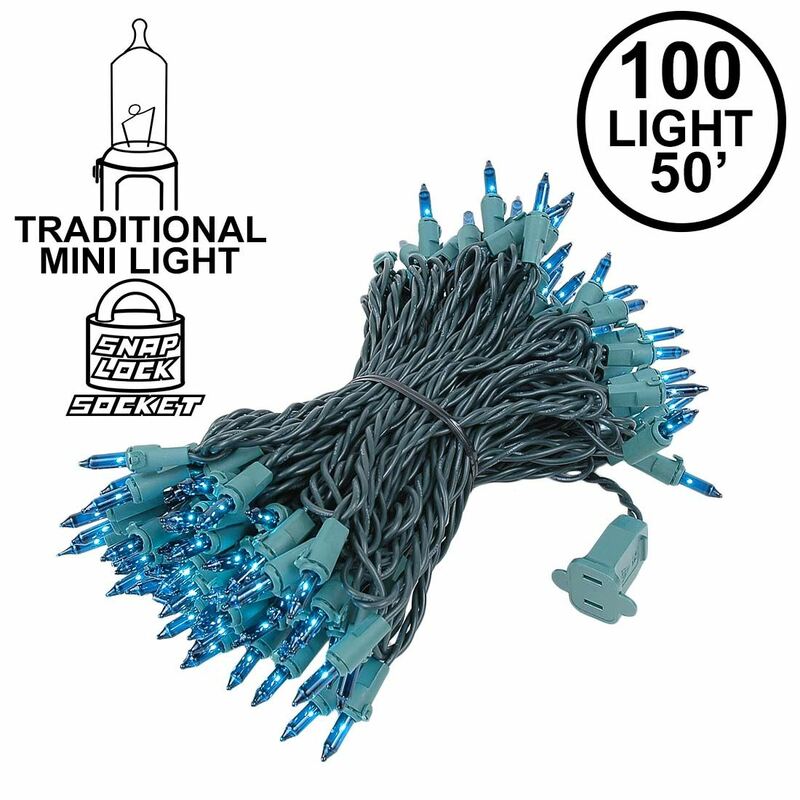 Decorate outdoors or indoors on trees, wreaths, archways, table arrangements, gardens or wherever you need some teal white mini lights. 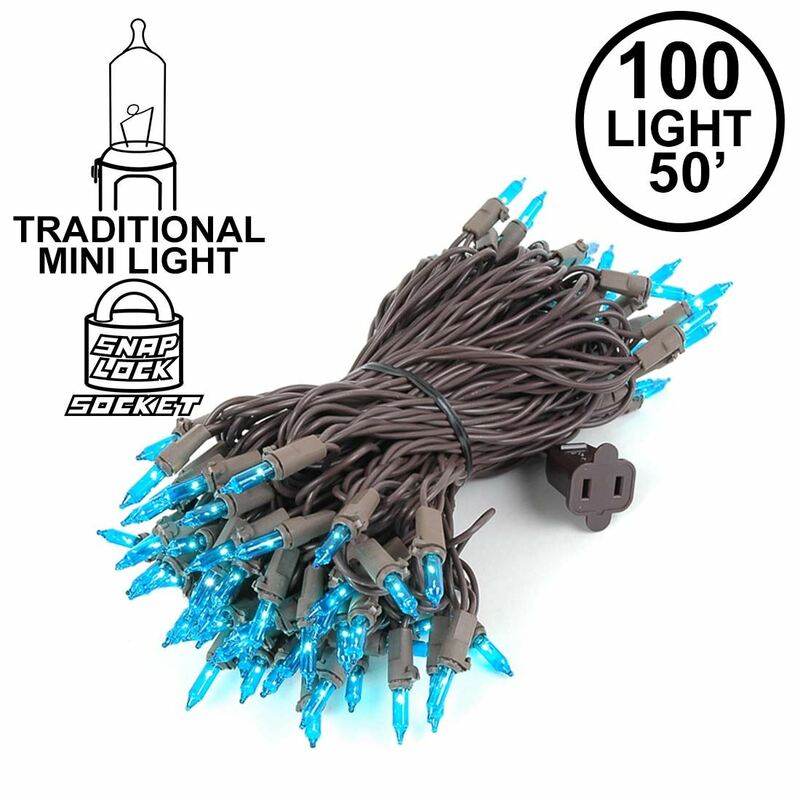 Teal Mini Lights available on white wire green wire on 20, 50 and 100 light sets. 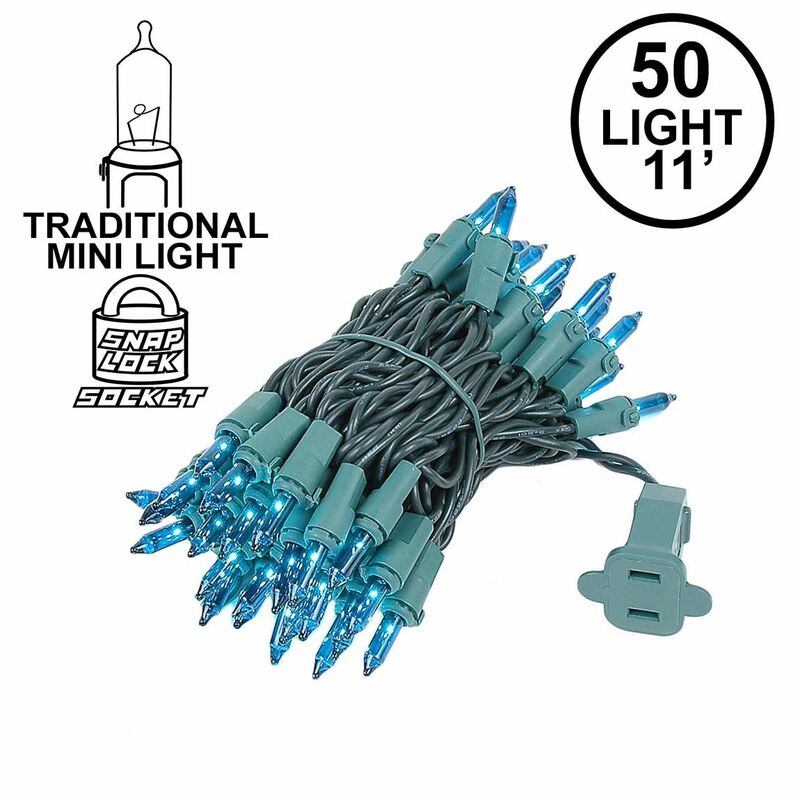 Decorate outdoors or indoors on trees, wreaths, archways, table arrangements, gardens or wherever you need some teal mini lights.